The Modeling Workflow Engine (MWE) basically allows to assemble and orchestrate Java objects to use the resulting instances. 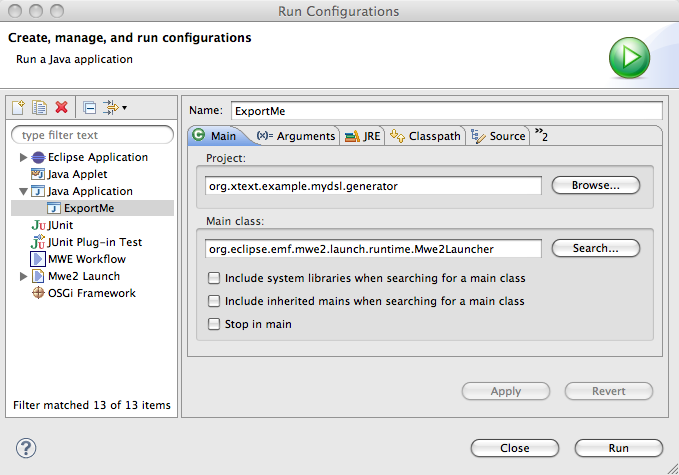 A major use case is the composition of different Eclipse Modeling components to create an automated workflow for model based development approaches. Model readers, tranformation and validation engines or code generators can be plugged together to create a complete chain from the edited model to a runnable application or at least a bunch of refinable source code. 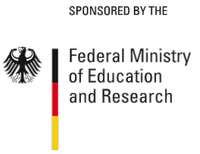 It is even possible to use MWE in your own application to configure it externally. One drawback of the current version of MWE is the lack of tool support when you have to edit the workflow configuration files. Although the XML dialect is quite optimized and even the simple XML editor helps a lot with support for paired tags, syntax validation and highlighting, it does not provide more sophicated features like MWE specific content assist, constraint checking or navigation. Therefore, improved tooling is a major item on the roadmap to MWE 0.8.0 which will be part of the Eclipse Helios release. We currently discuss a refinement of the syntax for workflow files. It should be more concise and we want to provide a state of the art editor with advanced features. That's why we created a first prototype for a new MWE language at the end of the last year based on the Xtext framework. MWE files allow users to externalize configuration values into properties to make them reusable and improve the readability of a workflow. Properties may be concatenated into another property, declared in the workflow itself or in a properties file. All the rich editor features like content assist, validation and go-to declaration are available for properties and composed properties as well. 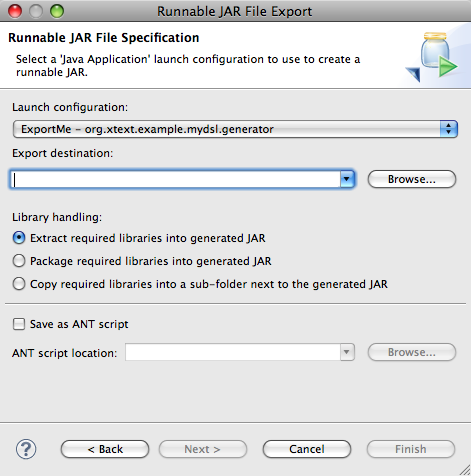 As MWE uses reflection to assemble Java object graphs, the configuration files contain a lot of references to Java types and their methods. Based on the type compatibility constraints of the language, the editor will propose all the valid Java types. 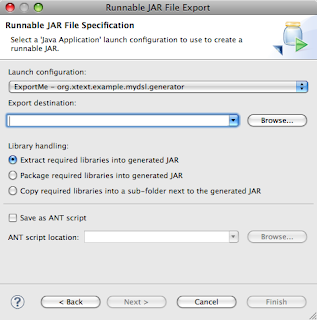 The necessary information will be derived from the classpath configuration of your Java projects and even the types in your source folders are available in your MWE file. As we leverage many powerful features of the Xtext framework, it was easy to introduce import statements for Java types to keep the syntax even more compact. Even the content assist is aware of existing imports and will automatically insert a fully qualified name if necessary and a simple name if possible. Advanced navigation features like "Go To Declaration" make it easier to understand the configuration itself as well as the configured components. The new MWE editor makes it possible to jump directly to the appropriate members or types that your workflow refers to. The new concrete syntax for the MWE language is easier to read and edit then the existing XML format. Nevertheless, the ideas behind MWE will remain stable. The language consists of a small number of orthogonal, seperated concepts which make it easy to understand and yet powerful. The new syntax focusses on those clean core concepts to make them easier to grasp while providing sophisticated editor features and tool support. 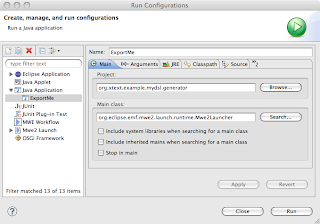 The prototype is already available in the Eclipse CVS although it still lacks some features and - more important - a connector to the runtime of MWE. We are currently planning to make it available in Summer 2010 in line with the Eclipse Helios release.